How stupid to think Russia’s strategic missiles point at banks in the USA! Russian elite’s $550 bln is there. We give you buns, you give us your land. /// We give you cookies, you give us your country. “Ukrainian” Khazar politicians and oligarchs. In 1990s, they robbed you as brothers, in 2000s as businessmen, and now as patriots. But let’s face it — you have elected them! Taste the new nazism! 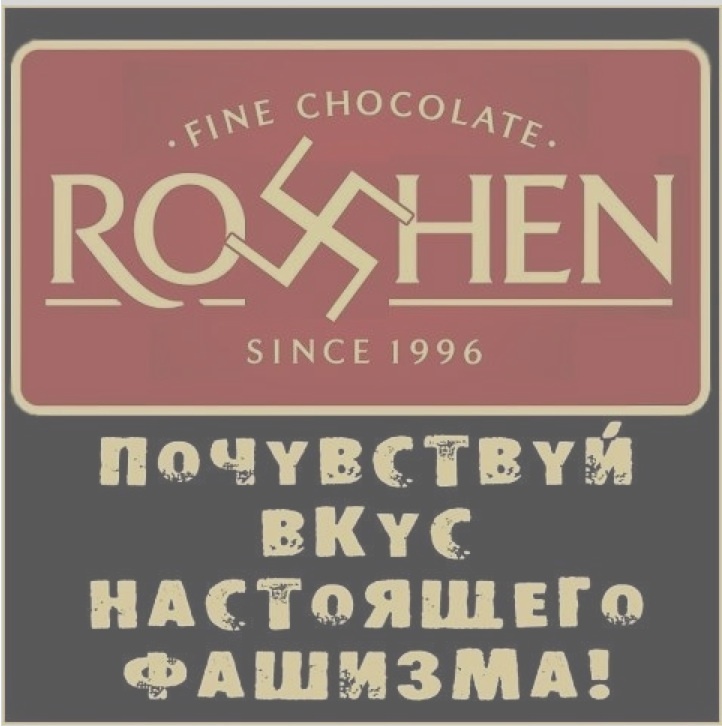 Khazar oligarch Waltzman’s chocolate brand Roshen. BREAKING! Disguised Specnaz or Muslims in support of Slavic Donbass Uprising against the Khazar junta? PB: …and Kiev Maydan — Slavic idiocy and barbarity. UN hardware used in Ukraine against civilian population? REVELATION = ODESSA massacre a Judaic ritual, 120 dead! / 120 UBITYCH V ODESSE! Can Ukraine be pulled back from the brink? REVELATION! Russian military planes invisible to NATO radars! Eric Margolis: What if ethnic Russians in the Baltic states, Ukraine and Moldova demand reunification with Russia? 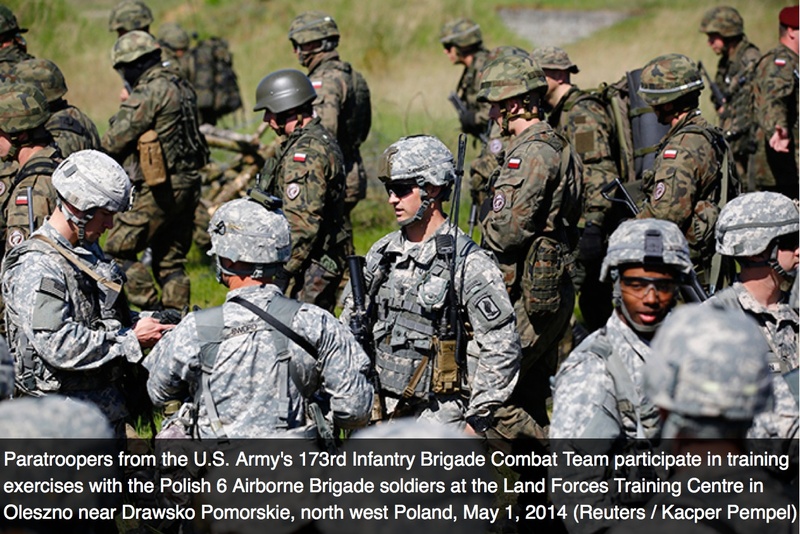 UN vote condemning Crimean secession a step towards NATO intercession in Ukraine? ‘Blackwater’ footage: Who are the mercenaries in Ukraine? Thierry Meyssan: Who are the Nazis in the Ukrainian government?